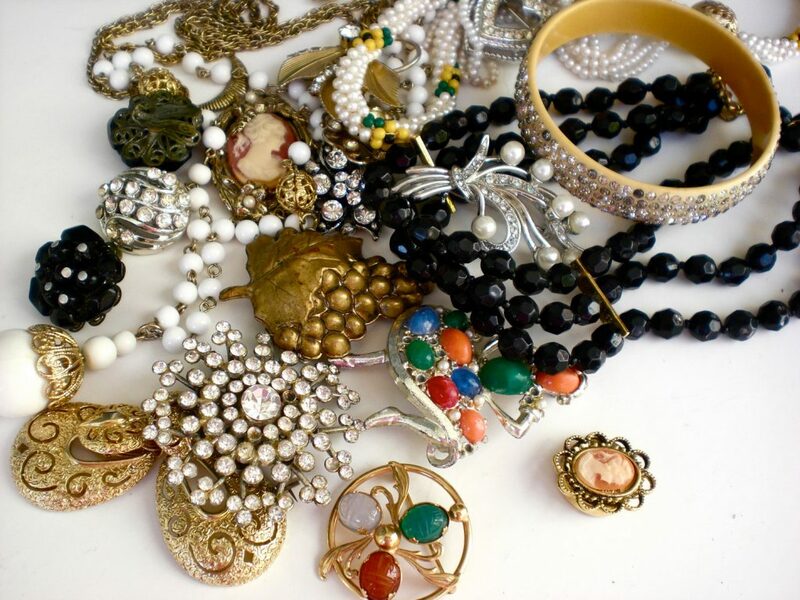 Each and every piece of jewellery is an essential part of a brides makeup. But this wedding season there is one jewellery of which a girl is a fan of, and it is passa or jhoomer. The passa is a jewellery that dangles either side of the forehead and creates a different look in a good way. 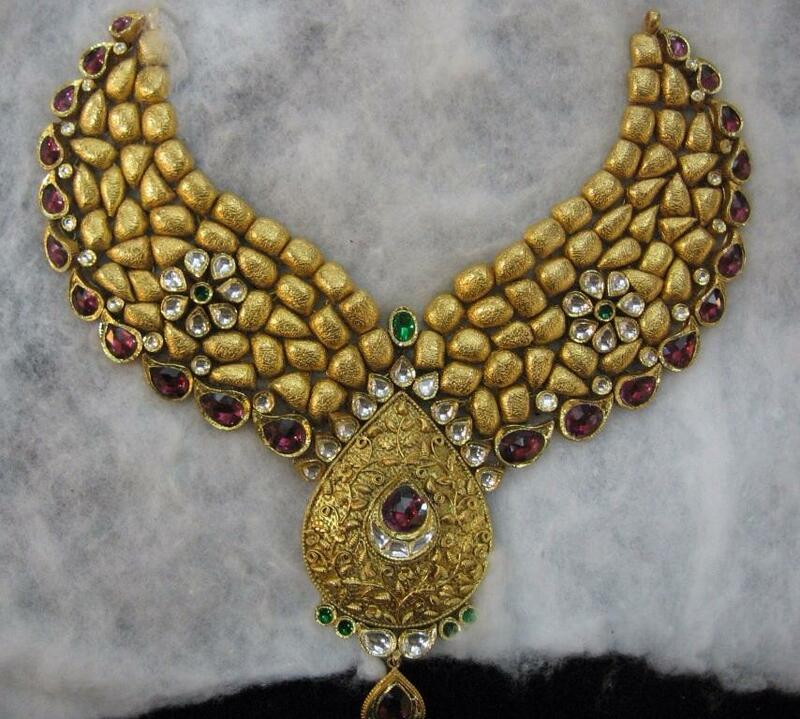 As a jewellery of bridal jhoomar creates a royal Mughal era kind of feel. 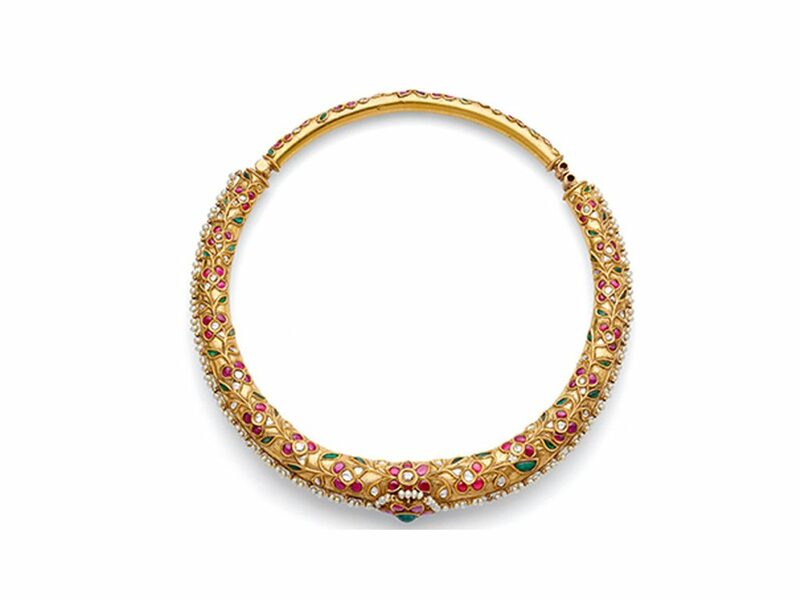 So for all the brides-to-be, we have listed some variety of passa which you can get from our jewellery shop Antiquariat Jaipur. 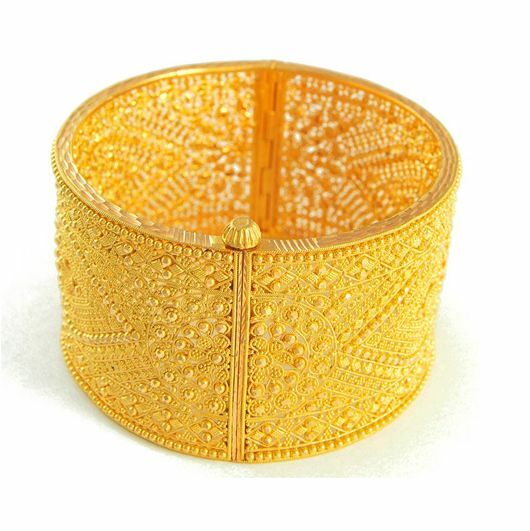 No need to mention here that gold passa is one of the most favourite design for the special day. 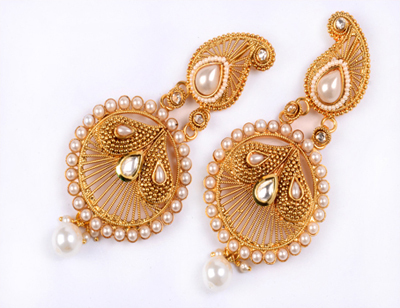 Golden side tikka is one of the most classic and most versatile pieces of a bride’s jewellery collection. It is the most common design but an elegant as well. So, go ahead and pick one for your special day. 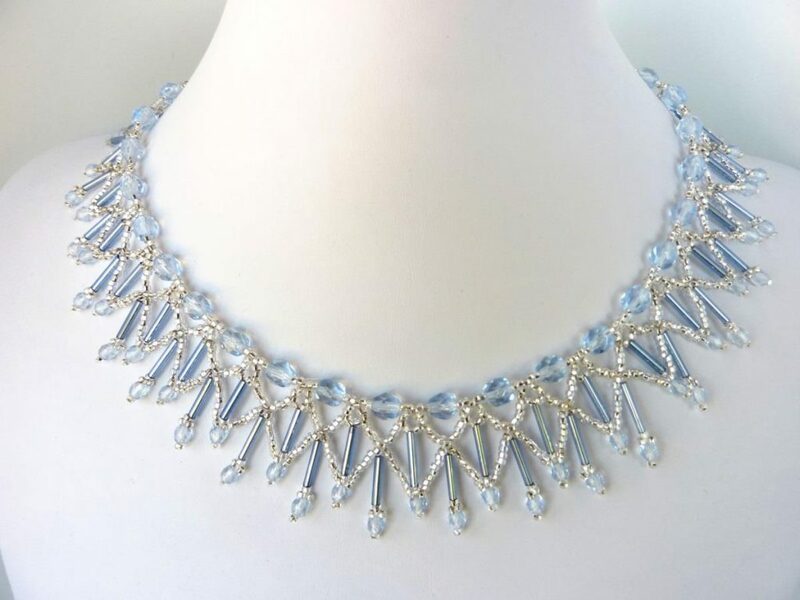 Trends come and go but the position of crystal jewellery holds it position still. 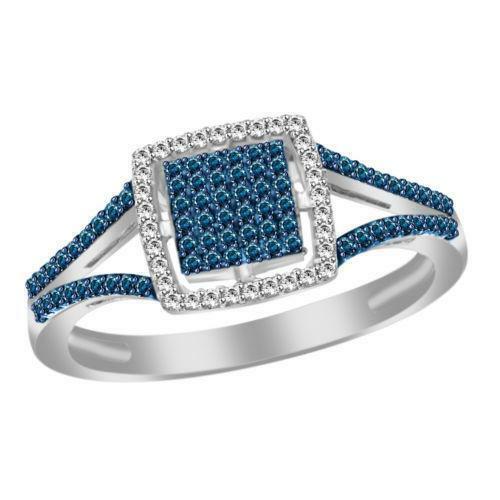 Crystals are pretty stylish and a less expensive option in the jewellery world. 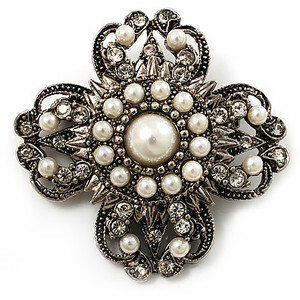 Its shiny look makes a unique and eye-catching look which goes with any type of hairstyle and outfits. So those who wish to have a look something non-flashy yet heavy can go with the delicate crystal passa. 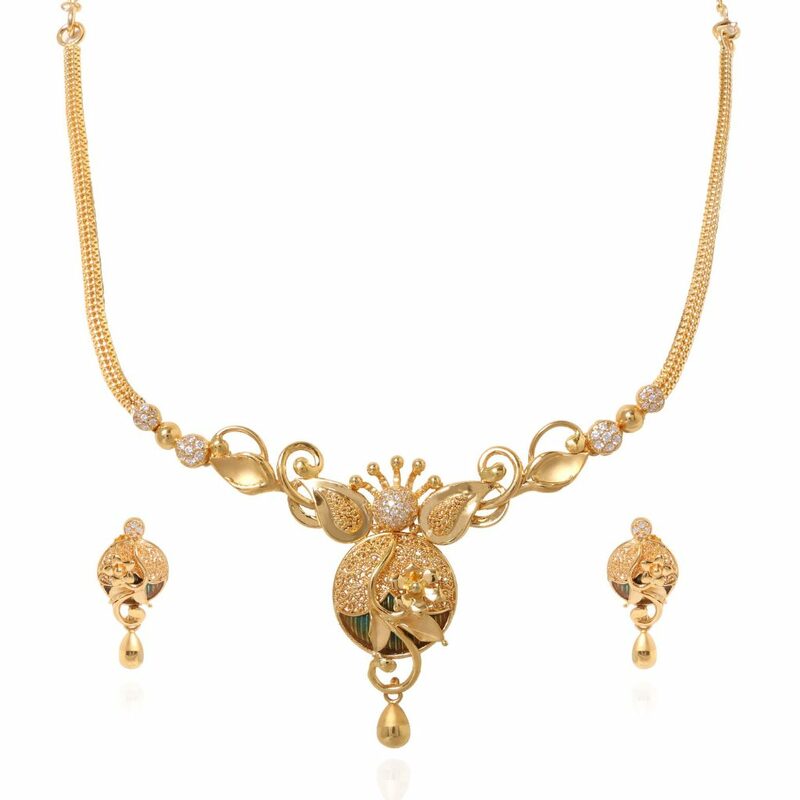 Well, this jewellery does not have a wide range of designs in it but there are certain changes makes a big difference in its look, here we are talking about a passa with side chain which has a maang teeka along. This two-in-one passa looks heavy and covers the side head which gives you a totally different look. 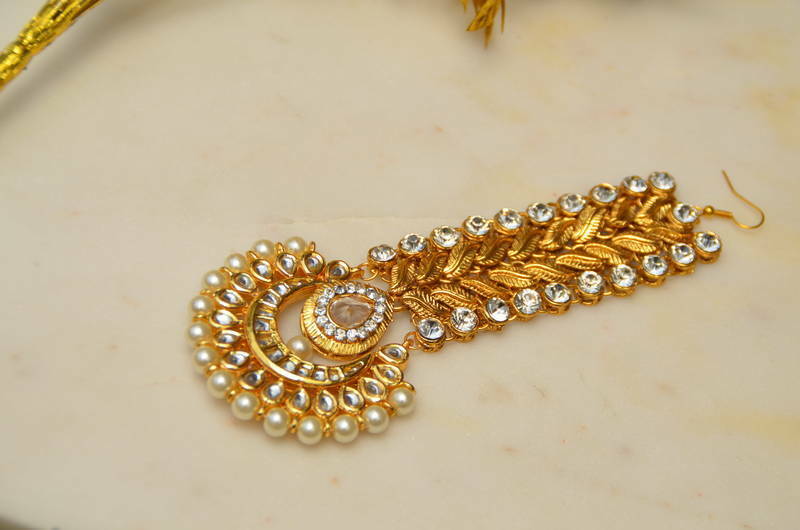 In some particular designs of passas if you are being confused then pearl stranded piece could be one of the unique designs to out shine your bridal look. 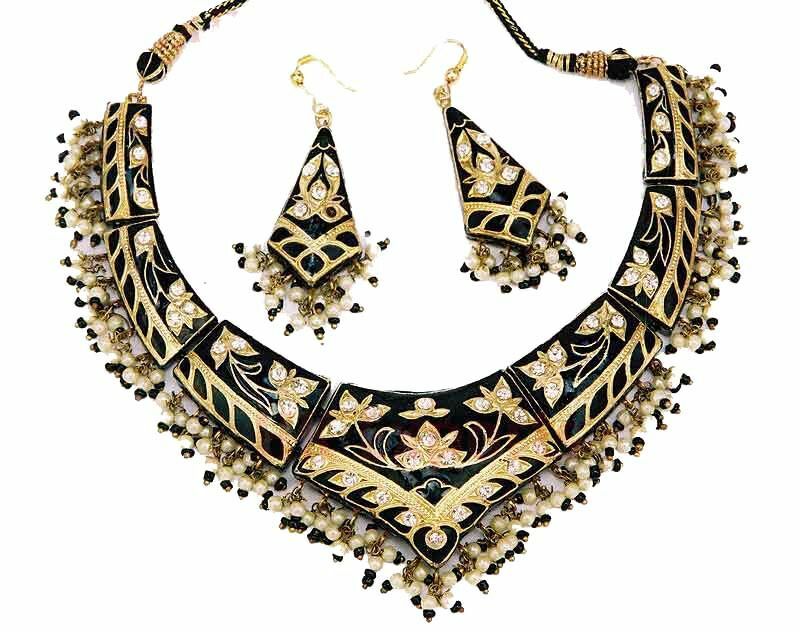 This kind of passa gives you trendy looks with its heavy and fine cuts in the middle of the ornaments. 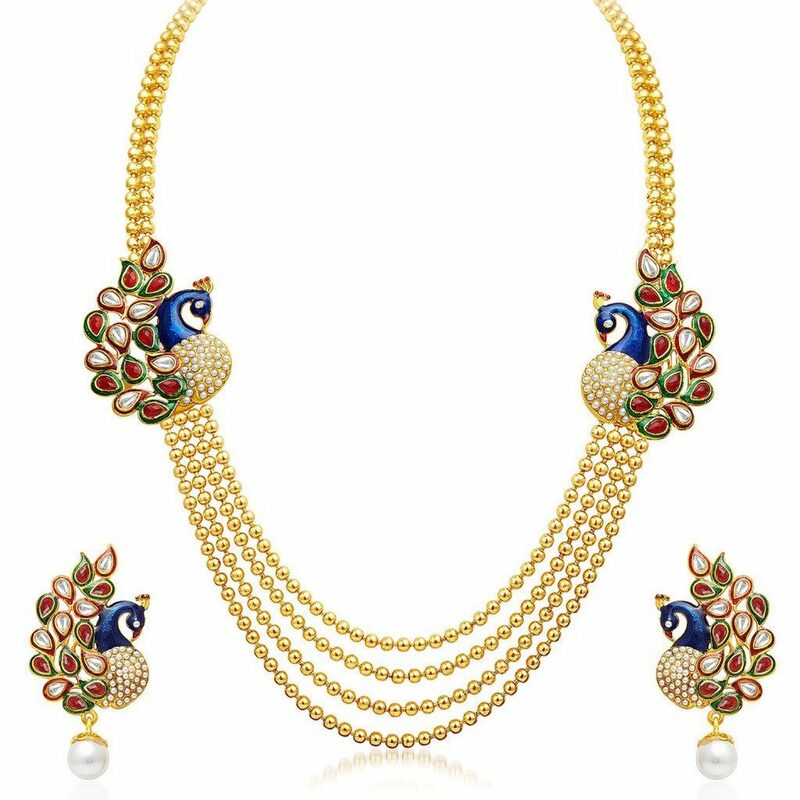 Coloured passa is being raged and seems to be on trend this season, one of the measured reason behind this trend is that no one wants to wear all the jewellery in golden or silver colour. 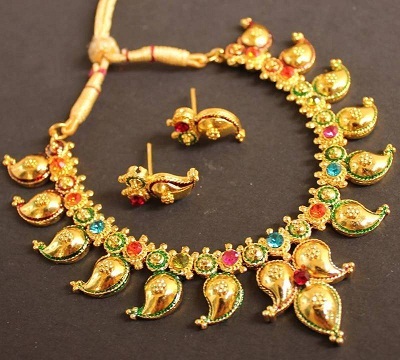 To make a little bit different and lovable look some colour added to the designer passa are quite impressive, and it can be also be founded in some famous jewellery shops of Jaipur like Antiquariat Jaipur.